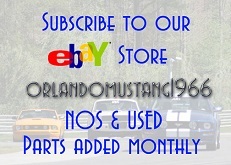 Thank you for visiting Orlando Mustang! 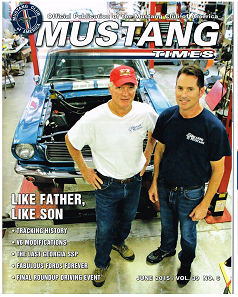 Orlando Mustang is a family owned and operated business and has successfully grown and evolved since 1975. Pete Geisler, Sr. specialized in collision services from 1975-1980 under the name "Pete's Lacquer Shop". 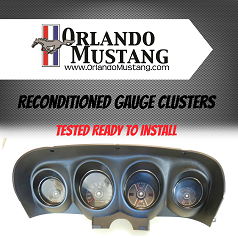 In 1980, Orlando Mustang was formed providing restoration services, vehicle appraisals, delivery and reproducing selected remanufactured parts. 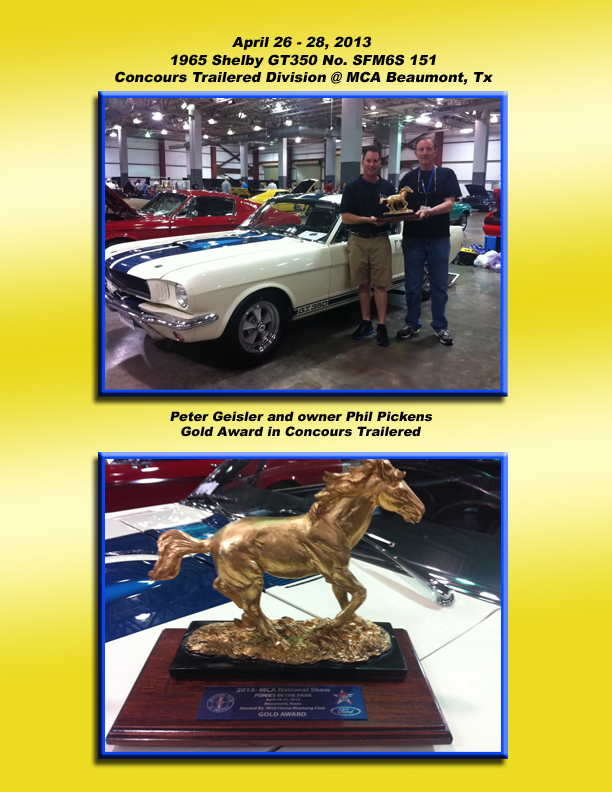 Pete Sr. is widely known for his expertise in Shelby's, Boss's and Mustang's. All major insurance carriers recognize his appraisals and services. Pete Geisler, Jr. has worked alongside his dad over the years, assuming a full time position in 1998, with extensive experience in mechanical restoration. He also oversees concours quality paint and body restorations. Ann Geisler supports the family business working part-time and loves travelling with her family to classic car and Hot-Rod related events. In her spare time, she manages Southern Cross Insurance Solutions, LLC, specializing in business insurance.